Japan drugmaker Takeda has collaborated with medical device firm Portal Instruments to develop and commercialize needle-free drug delivery device. 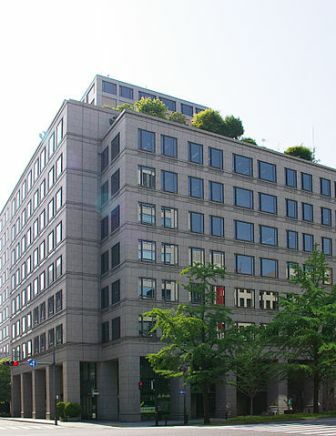 Under the deal, the partnership will develop Portal’s needle-free drug delivery device for use with Takeda’s investigational or approved biologic medicines. Portal’s needle-free drug delivery device will deliver the biologic through a pressurized liquid rather than a needle. It can be self-administered by patients at home. The Portal device has been developed at the Massachusetts Institute of Technology (MIT), which can be used across a range of biologic medicines that currently need administration through an injection. Takeda’s first application of the device includes the investigational use with Entyvio (vedolizumab). Entyvio is a monoclonal antibody for adults with moderately to severely active ulcerative colitis (UC) or Crohn’s disease (CD), which is presently administered through intravenous infusion. Currently, the company is carrying out a phase III clinical trial program, which is assessing the efficacy and safety of a subcutaneous formulation of vedolizumab in adults with moderately to severely active UC or CD. Image: The head office of Takeda Pharmaceutical Company, in Chuo-ku, Osaka. Photo: courtesy of J o.